Join Us Now For Courses At Baker, Rainier And Stevens! Contemplating the untracked powder at the ski area boundary line, but don't know what to make of that new foot of snow? 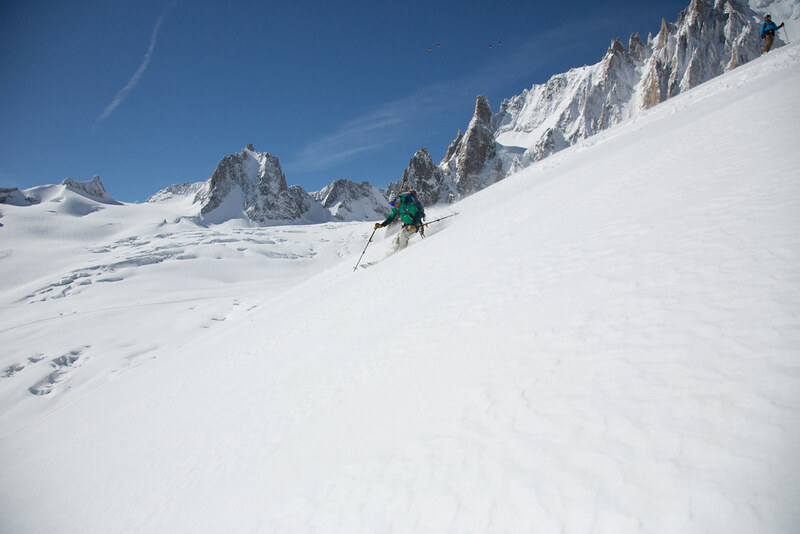 Are you ready to take your skis into more technical terrain? 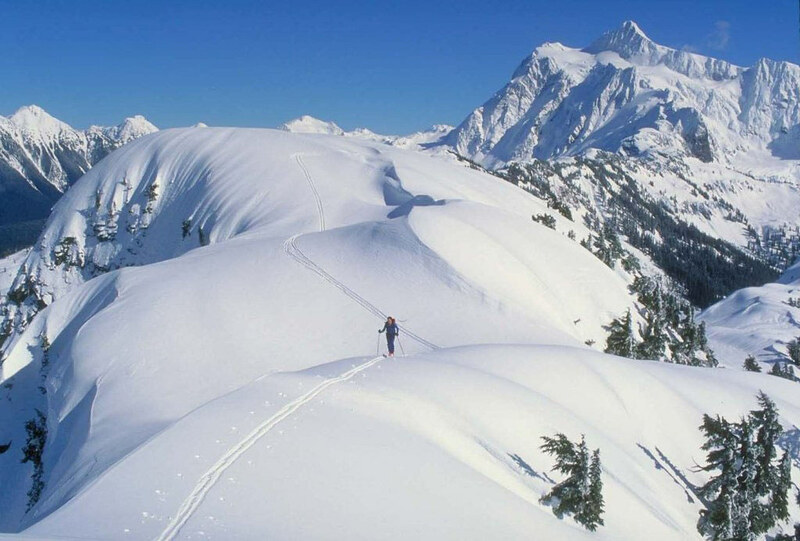 Are you dreaming of skiing off big peaks? 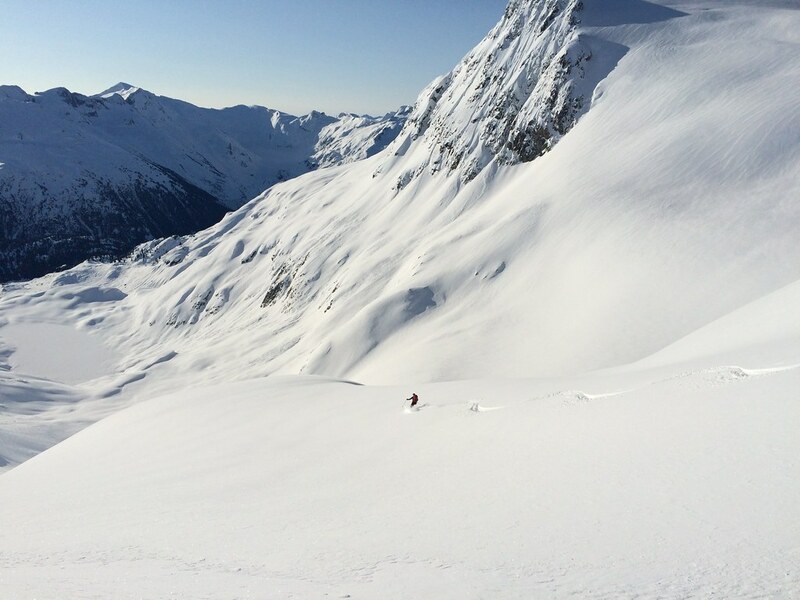 Mountain Madness offers a full range of backcountry skiing and ski mountaineering programs designed to give you the opportunity to experience the sport and learn the most relevant skills, while making turns on some beautiful terrain in the world’s most scenic destinations.